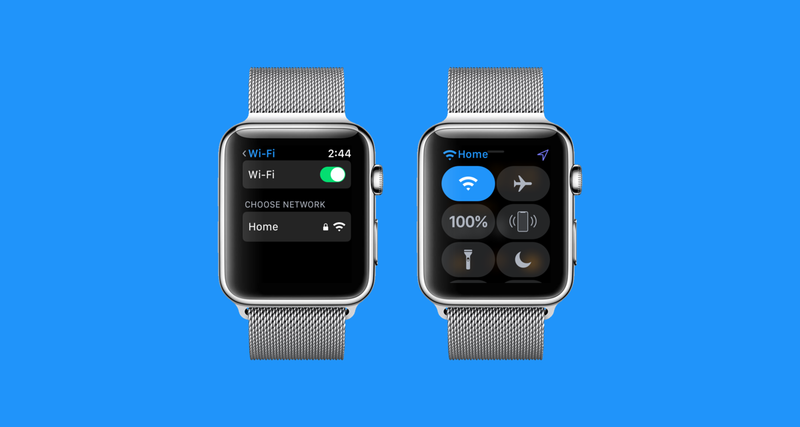 Here’s a quick tutorial on how you can connect your Apple Watch to a WiFi network manually using watchOS 5. The cellular version of the Apple Watch is a wonderful little package for those who love being untethered from their iPhones. This means that wherever they go, as long as they have cellular connectivity, they can make and receive phone calls, send text messages, check on minor updates and more. Obviously, the same cannot be said for regular Apple Watch models as they require an iPhone to function at all times. But if you previously connected to a particular WiFi network and your iPhone is not with you in your pocket your Apple Watch will connect to the hotspot on its own. Sadly, this entire connectivity feature was reliant on the fact that you had previously connected to that WiFi network in the first place. You couldn’t do it manually, until watchOS 5 came into the picture. Yes, that’s right. watchOS 5 lets you connect to 2.4GHz WiFi networks manually and we’ll show you how you can get up to speed right away. Just make sure you have watchOS 5 installed on your Apple Watch before doing so. 1. Press the Digital Crown on your Apple Watch to go home. 2. Find the Settings icon and tap on it. 4. Choose the WiFi network to which you wish to connect to. 5. Scribble the password of the network on-screen if there is any. In a few seconds your Apple Watch will connect to the WiFi network and you can then, well, start doing stuff on your Apple Watch that requires a data connection. But remember, if your iPhone is not with you, you won’t be able to make phone calls until or unless you are limiting yourself to just FaceTime Audio. For messages, only iMessage will work, not SMS. That might seem like a huge limitation, but it’s really not, provided you have friends and family members that live on the Apple side of the fence.